Today is a VERY exciting day because I can finally tell you something that I had to keep to myself for almost two months! The good news is, if you ever need me to keep a secret, know that I am a good keeper of the secrets. (I didn’t even tell my family…that is how secret I kept this). 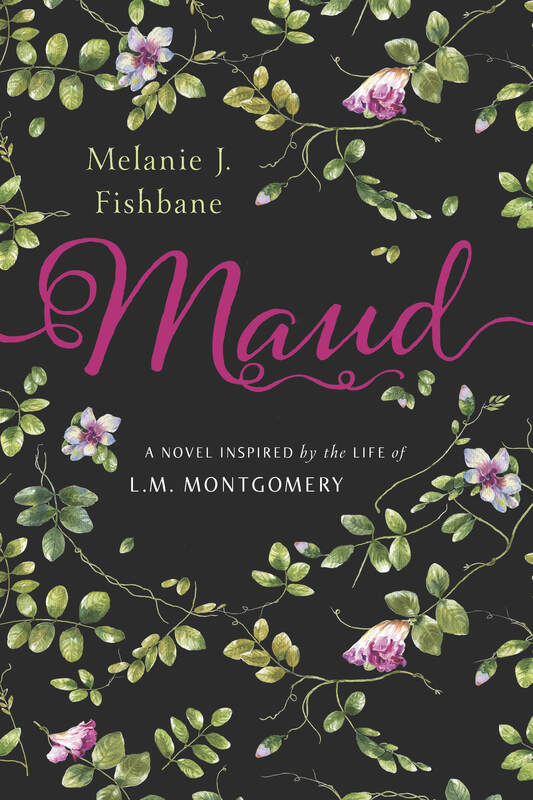 Bustle.com has the exclusive cover reveal for MAUD! I am so thrilled that they wanted to support the book because they talk about things I love AND my book has bustles in it! I know…like all things Montgomery, things just happen in a beautiful, magical way. I wrote a special piece for them, talking about why I love L.M. Montgomery, Anne of Green Gables, and decided to do this project. Please check out Bustle and let me know what you think! This entry was posted in Anne of Green Gables, Children's Literature, L.M. Montgomery, Maud, Teen lit, Writing, Writing Life and tagged anne of green gables, Anne Shirley, Bustle, cover reveal, l.m. montgomery, Maud, Montgomery, YA fiction, YA Lit. Bookmark the permalink.